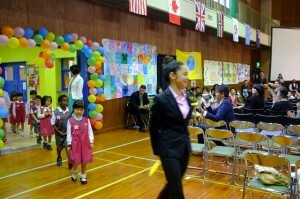 Welcome to Okinawa AMICUS International ! 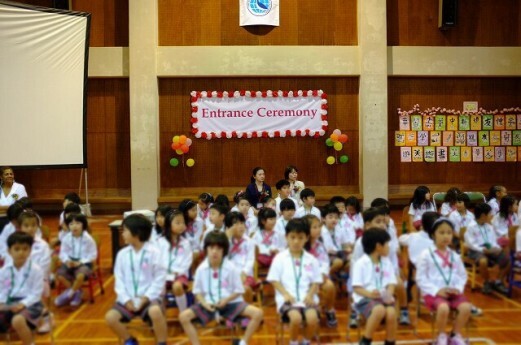 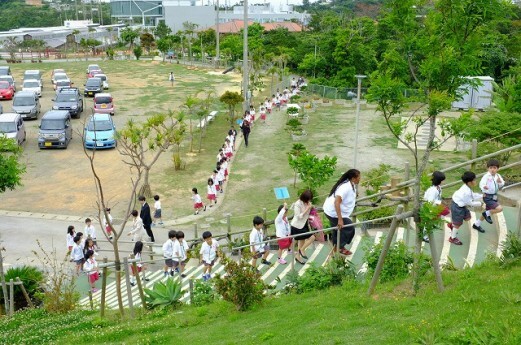 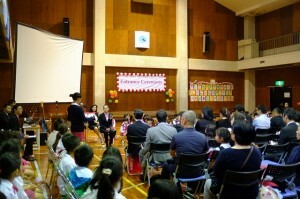 We have kindergarten and elementary school entrance ceremony. 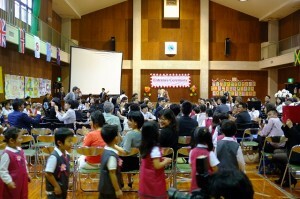 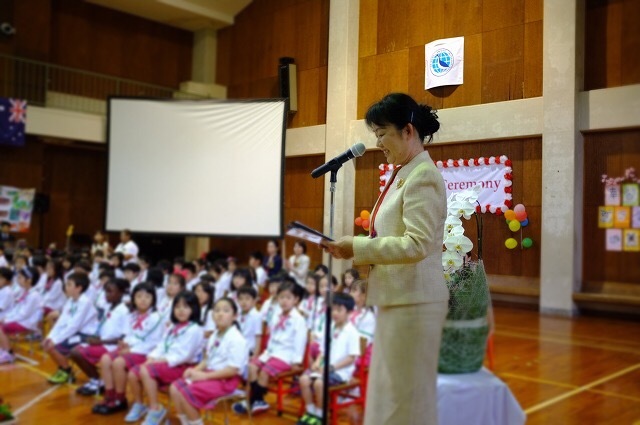 The students looked very excited about starting their new life and a little bit nervous. 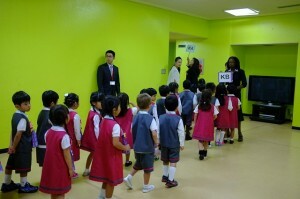 How wonderful to watch children growing up in AMICUS!